[PDF] Grammarchants: Student Book (Jazz Chants) | Free eBooks Download - EBOOKEE! Description: A collection of chants designed to review basic American English grammatical structures. 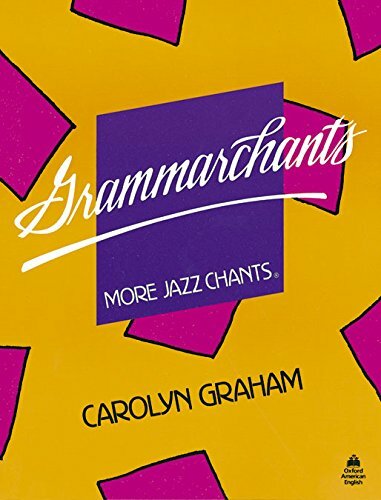 No comments for "[PDF] Grammarchants: Student Book (Jazz Chants)".